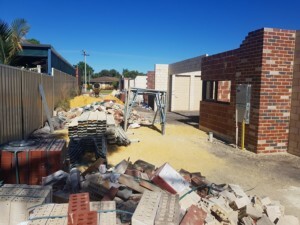 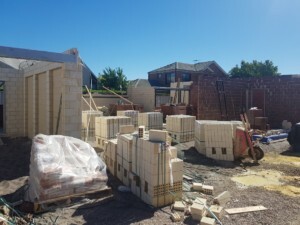 During the month of March the slabs cured and the bricklayers commenced on site. 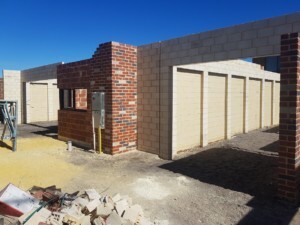 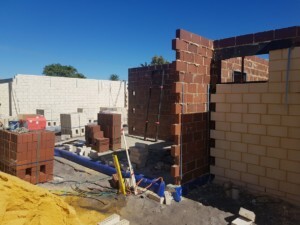 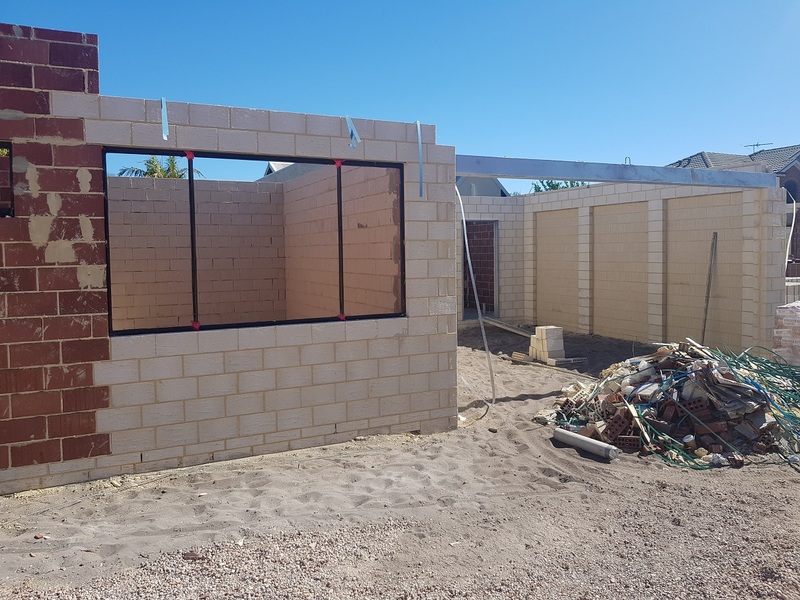 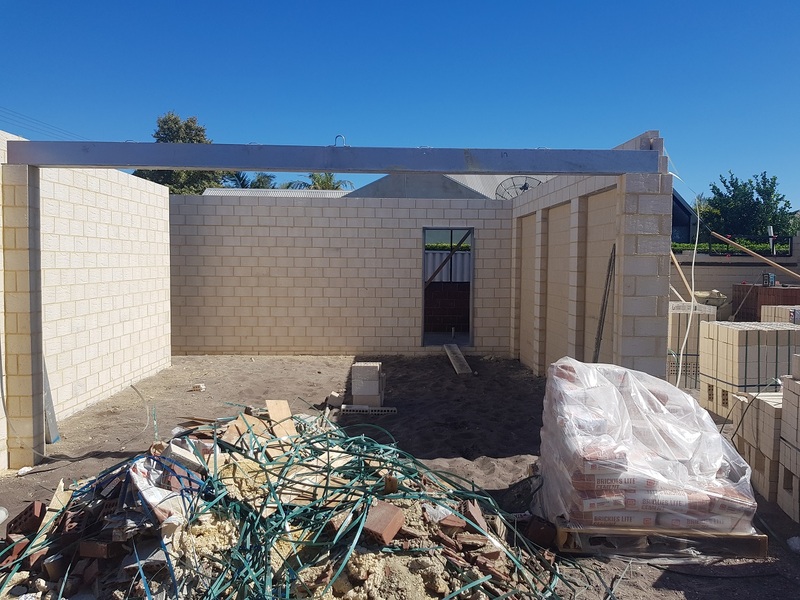 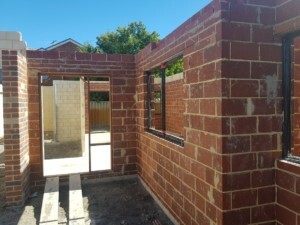 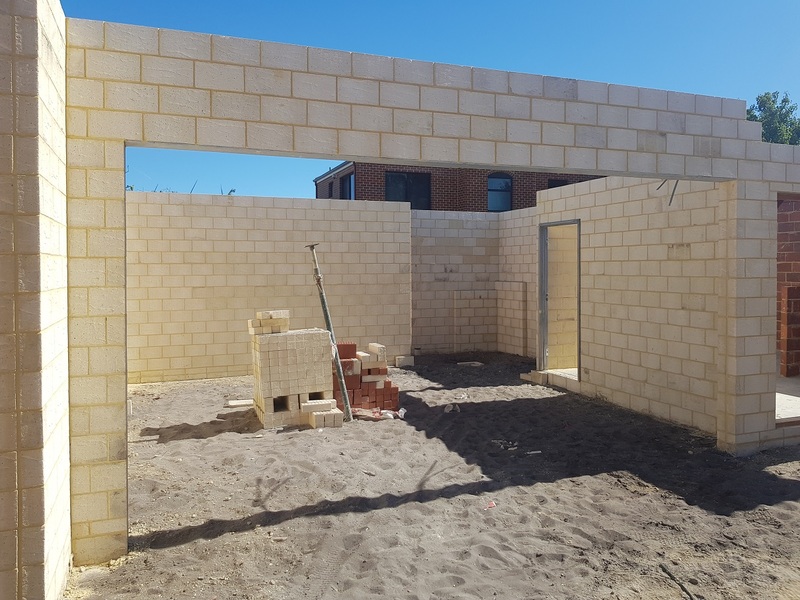 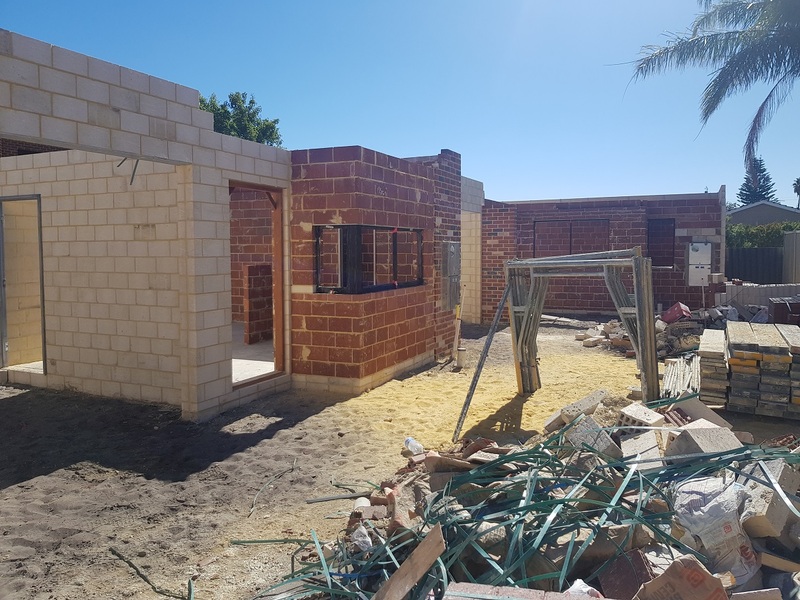 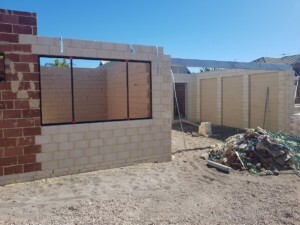 As you can see from the photos they have made great progress with the front villa reaching plate height and the two rear townhouses also reaching plate height for the ground level. They are now focusing on completing the second villa. 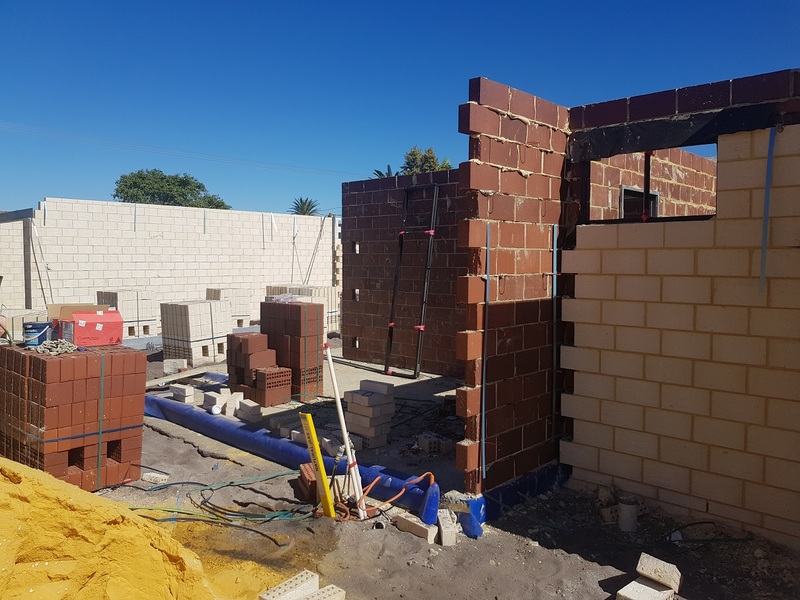 In the coming weeks the first floor slabs for the townhouses will be formed up and the slabs poured. 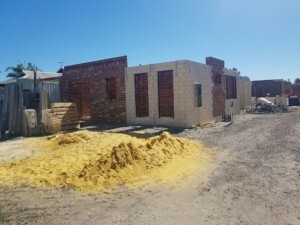 While those slabs are curing the roof carpenters will commence on villa 1 and 2. 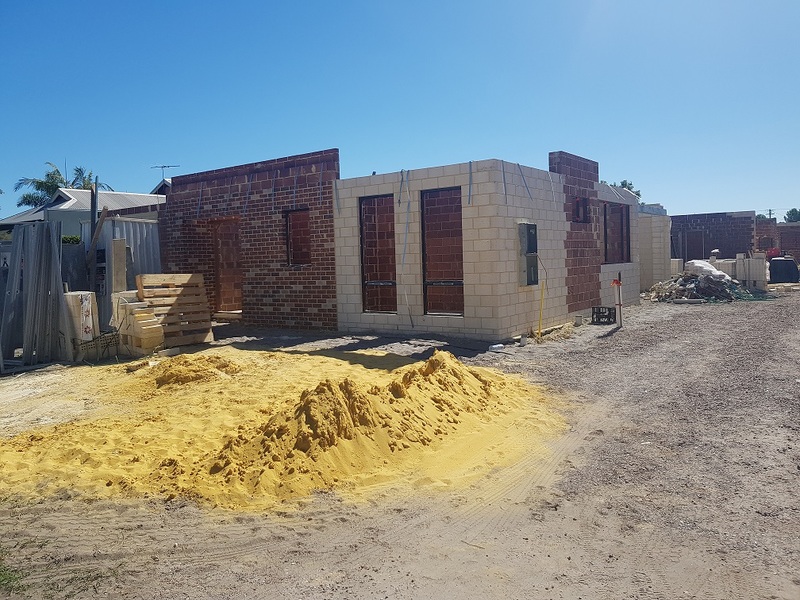 I look forward to updating you next month, however, should you have any queries in the meantime, please feel free to contact me on (08) 6144 0700 or 0451 533 440.